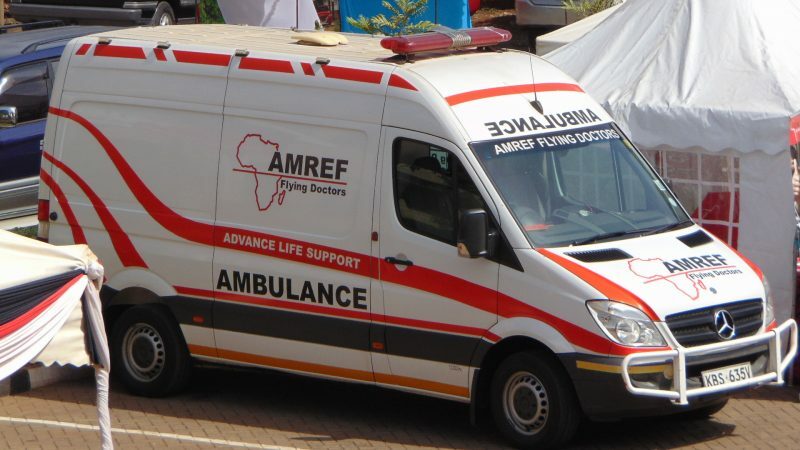 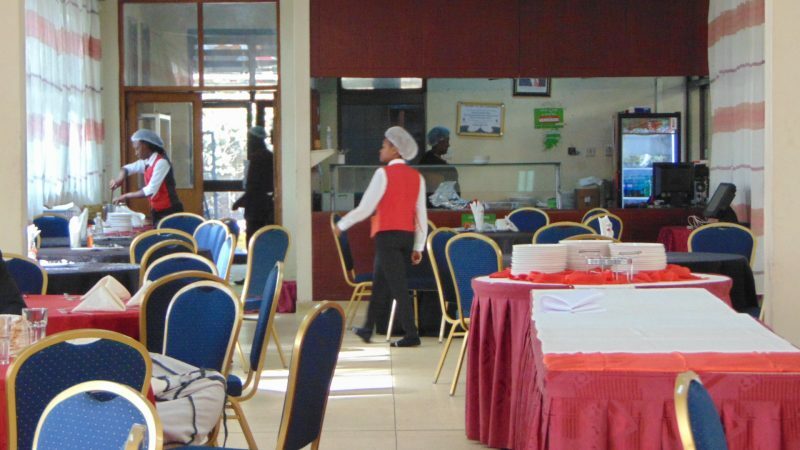 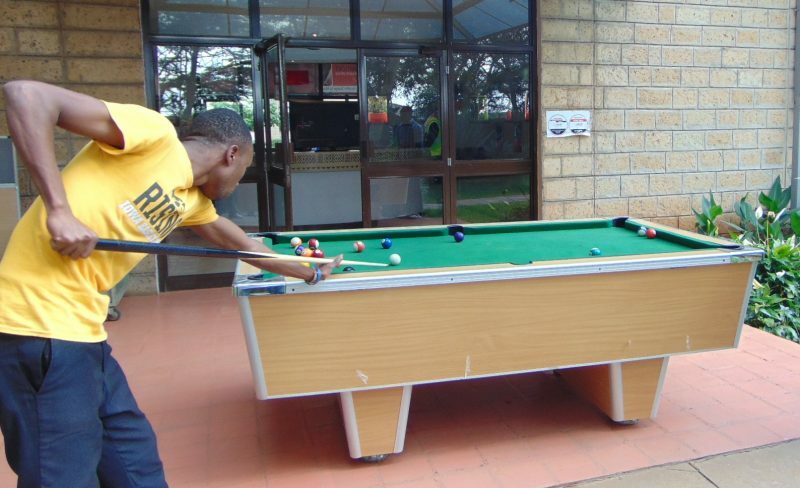 AMIU is well equipped with facilities and equipment. 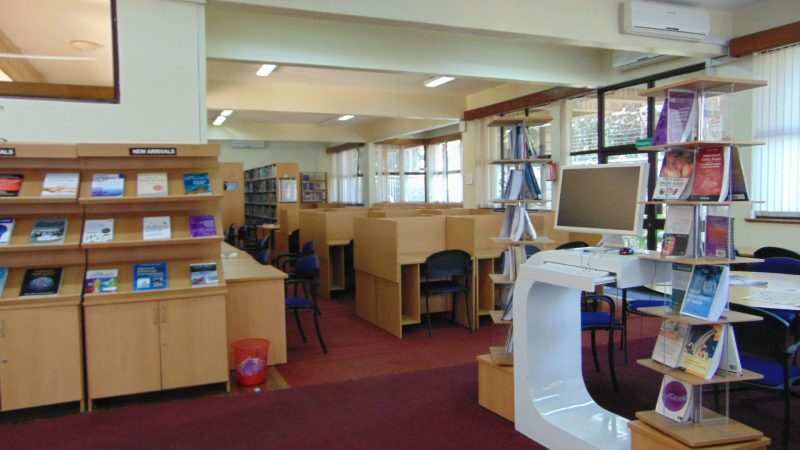 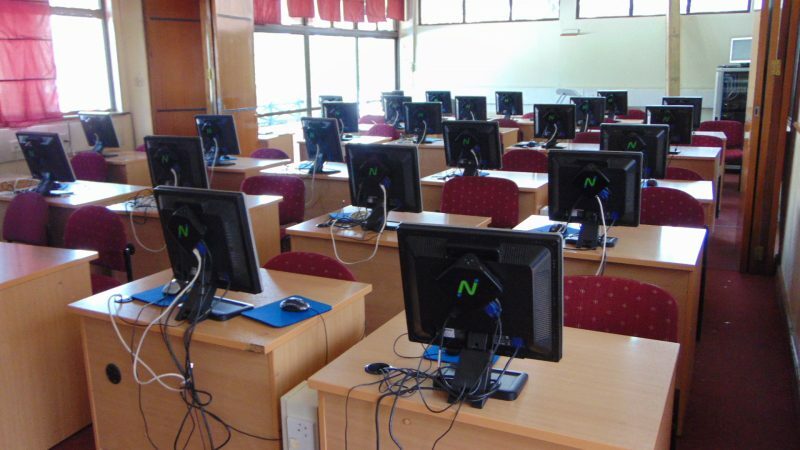 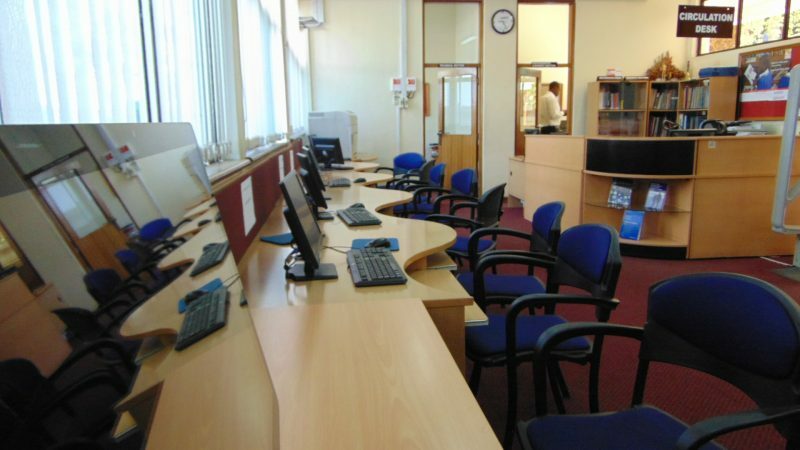 The university has lecture rooms, computer laboratories and a fully equipped modern library which make use of Information Communication and Technology (ICT) to support student learning. 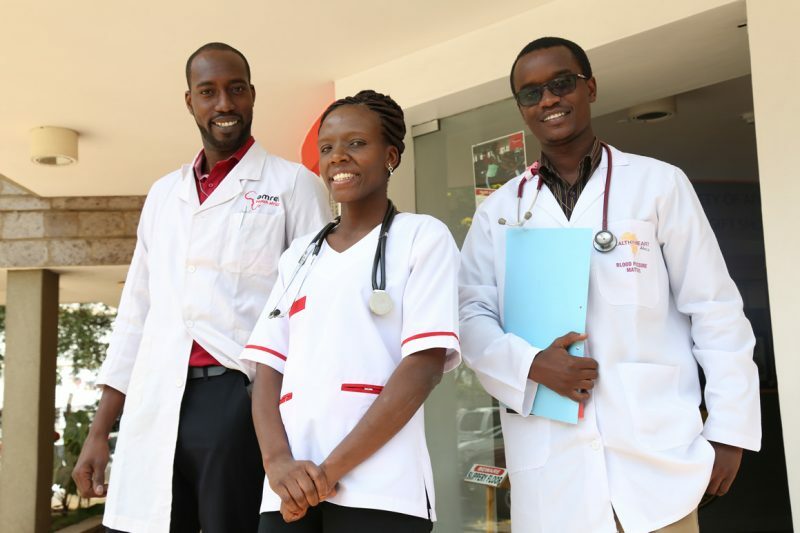 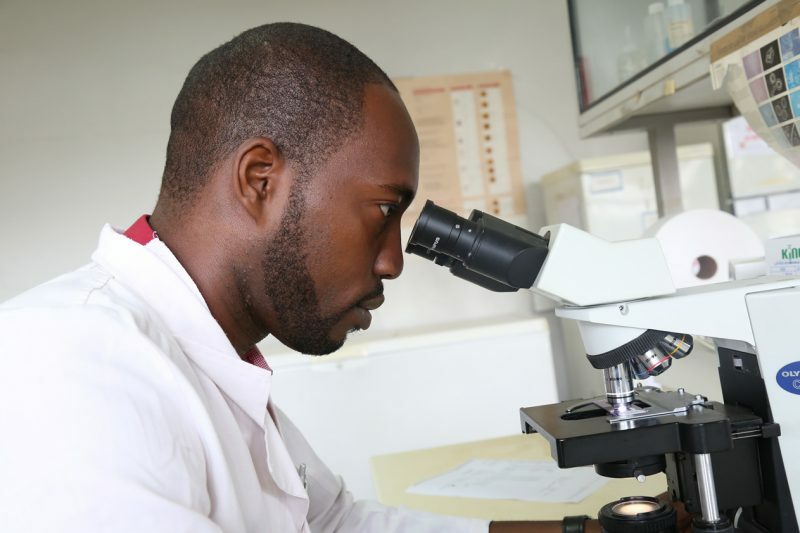 The university is endowed with a Student & Staff Clinic and a well equipped medical laboratory.